Using DaCast, Christ’s Commission Fellowship (CCF) provides live and on demand broadcasting worldwide. They are able to offer this directly from their website. Live video streaming content is broadcast to 85 different countries using the CDN approach of DaCast. This allows them to offer high quality video to viewers regardless of their location. The improved performance has dramatically increased CCF’s viewership. They now are catering to an audience of almost 34,000 viewers. 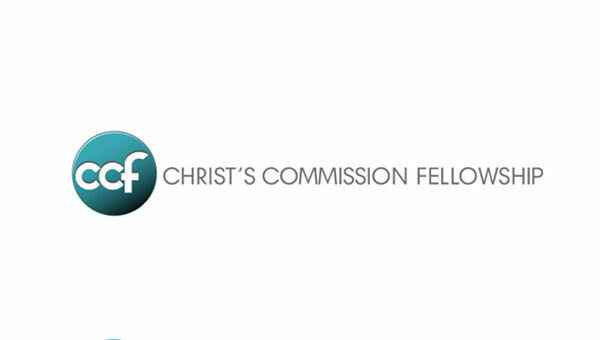 Want to learn more about the Christ’s Commission Fellowship? Visit their website.